Who it’s for: CEOs, celebs, you on a splurge. 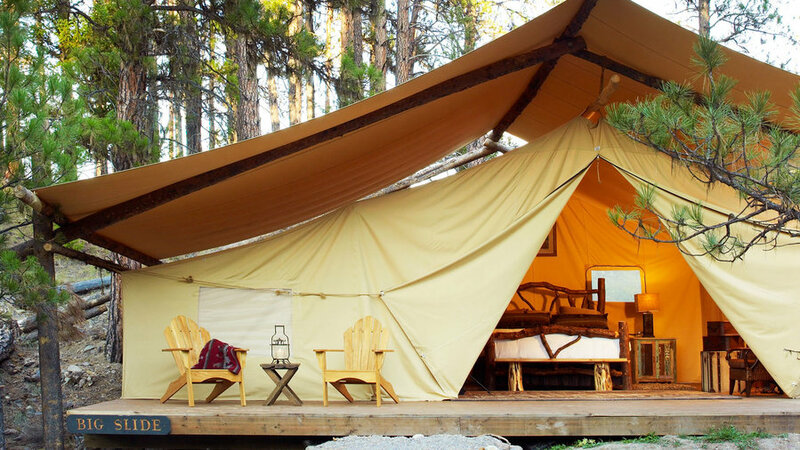 The essence: Camping for people who love nature and indoor plumbing. The vibe: Old West meets Old Money. 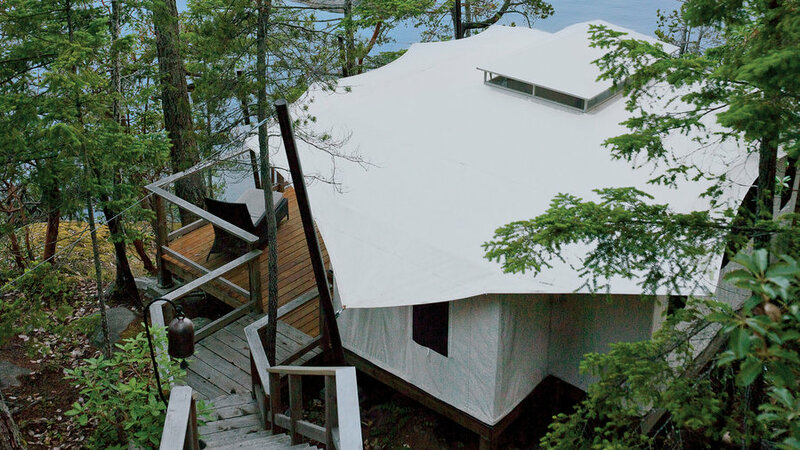 Don’t worry about: Pitching a tent. Who it’s for: Fans of City Slickers and City Slickers II. Experience needed: Beginner riders welcome. What to bring: Seriously sturdy clothing. Maybe you’ve mastered Angry Birds. But slingshotting a sparrow through the air is nothing compared with herding 500 head of cattle up a California mountainside. Who it’s for: Fans of lovely campgrounds; people who dress up as Meriwether Lewis. What to bring: Historically accurate snacks ’n’ drinks: jerky, corn whiskey. On the reading list: Francis Parkman’s The Oregon Trail. • Pony Express Trail. In 2011, this 1,800-mile trail from St. Joseph, Missouri, to San Francisco may look like a failed start-up: The Pony Express lasted only 18 months. But that was enough to enshrine its riders as the epitome of American cool. The trail parallels U.S. Highway 50 through the Sierra Nevada, and a great place to hunker down while you explore it is Fallen Leaf Campground (pictured; from $28; ), just below Lake Tahoe in California. • Juan Bautista de Anza Trail. No dummy, Juan. His 1776 trek through what was then called Alta California took him along the most beautiful coastline in the world. Santa Barbara County holds the prettiest portion of his route: Experience it at its best at Gaviota State Park (from $35; ). And while Anza didn’t bring a bodyboard, you should. • Oregon Trail. Two thousand miles of legends and lies: This is the trail that half of the West says their ancestors took. Its most beautifully evocative miles can be found, appropriately, in Eastern Oregon, specifically the Blue Mountains near Pendleton. 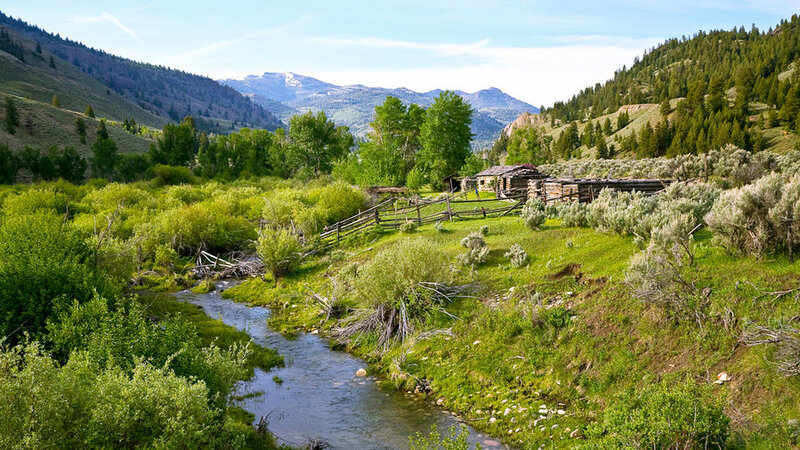 Here, Emigrant Springs State Heritage Area (from $17; is a fine place to pitch a tent and spin tales about your great-great-great grandmother in 1854. • Nez Perce Trail. The story is heroic and tragic. 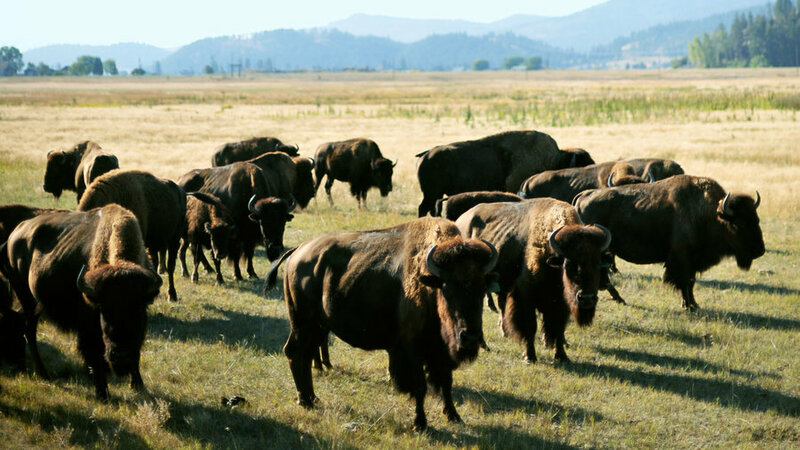 In 1877, five tribal chiefs led the Nez Perce from Oregon across the Rockies to the Montana plains, fleeing the U.S. Army, hoping to find refuge in Canada. Today the aura of heroism is matched by the trail’s beauty: Our favorite stretch runs along Idaho’s Lochsa River, where you can set up camp at Wilderness Gate­way Campground ($5; ). Who it’s for: Serious car campers, e.g., outdoorsy families. Be sure to bring: Well, everything, often including potable water, and always a good map. You’re on your own: Check BLM websites or offices for directions and weather conditions. 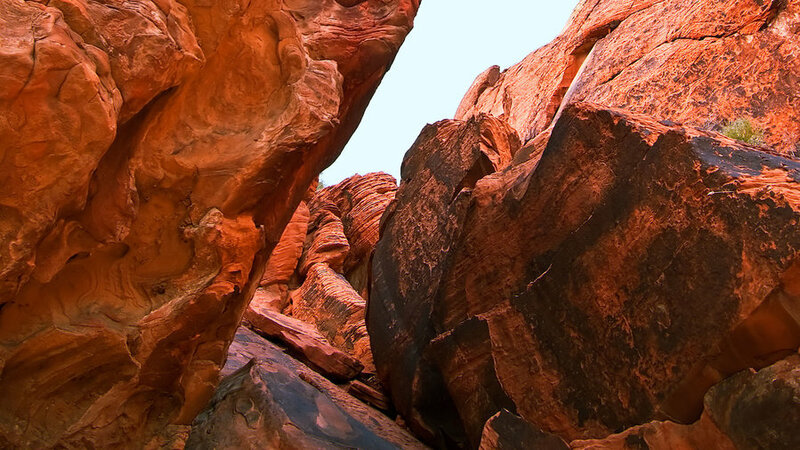 • It’s only 17 miles from Sin City, but you’d never know Las Vegas exists: The warm sandstone cliffs of Red Rock Canyon (pictured; ) are a world unto themselves, with seriously beautiful desert day hikes, secret troves of rock art, and more climbing routes than you could scale in a lifetime. Camping $15; campground closes May 31 for the summer; call 702/515-5350 for fall reopening. 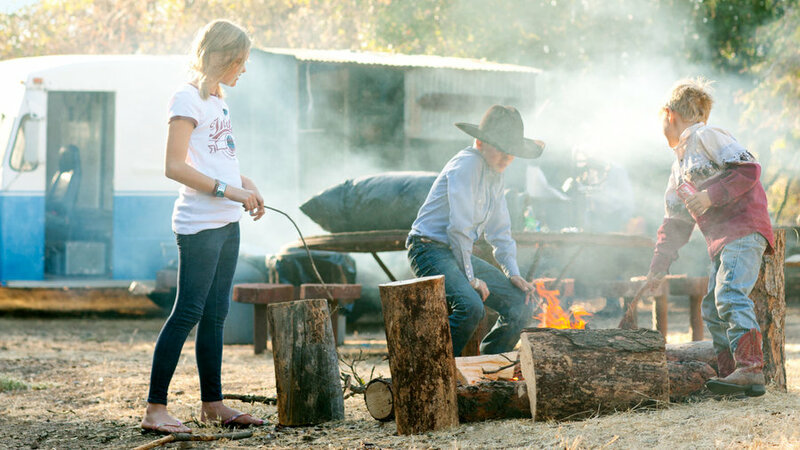 • Pick your passion: In Wild Rivers Recreation Area, 45 minutes from Taos, New Mexico (), the Rio Grande and Red River boast paddling, mountain biking, hiking, angling, camping, birdwatching … whew! Camping from $5. Who it’s for: People who don’t like lugging backpacks up a mountain. 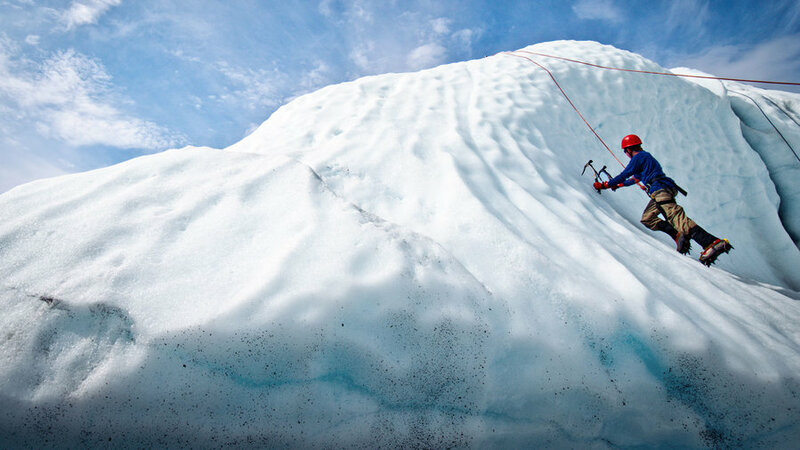 Pros: Backcountry adventure the easy way. Cons: You feel guilty when you look at your horse. Who it’s for: Druids, bucket-listers. Be sure to bring: Tent, sleeping bag. Bring this too: Camera with extra-large memory card. • Bathe in a waterfall. Seven months after devastating floods washed away the campground, improbably blue-green desert water is running clear again in Arizona’s Havasu Canyon, a red-walled branch of the Grand Canyon, and the tribal reserva-​tion is reopened for campers ($60 entry fee; ). 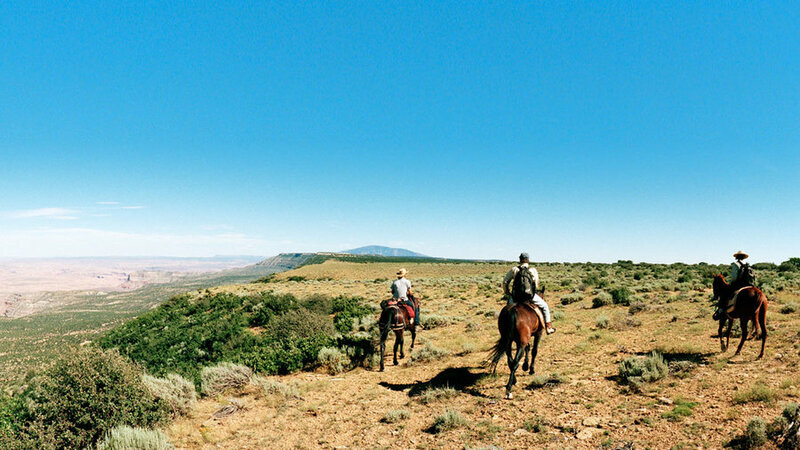 The payoff for a 10-mile hike, mule ride, or chopper flight? Aquamarine showers. Camping $17. • See the Milky Way. 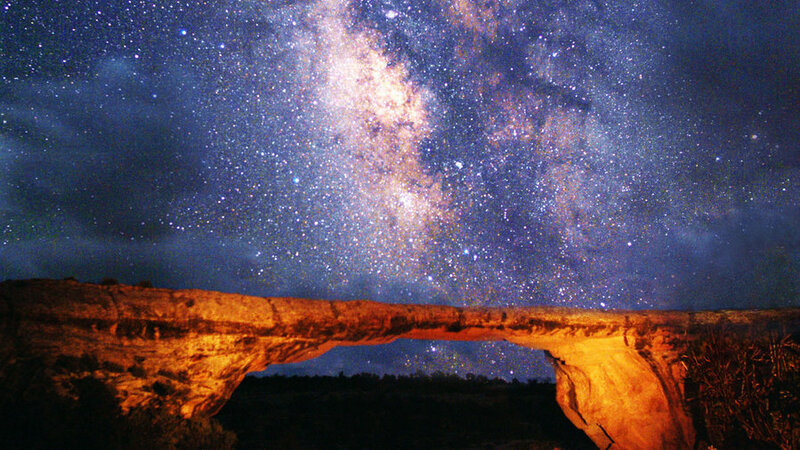 The blackest night reveals the brightest stars, and no place is better for reconnecting to your ancestral awe of the heavens than Natural Bridges National Monument (pictured; $6 per vehicle; , in southeastern Utah. It’s the world’s first dark-sky park—so great summer stargazing is almost guaranteed. Camping $10. • Let the tide guide the day. Firs behind, sea stacks ahead, Oregon’s Harris Beach State Park () is in the state’s temperate “banana belt,” so you can dip your toes for a salty Pacific pedicure any time of year. Camping from $22. 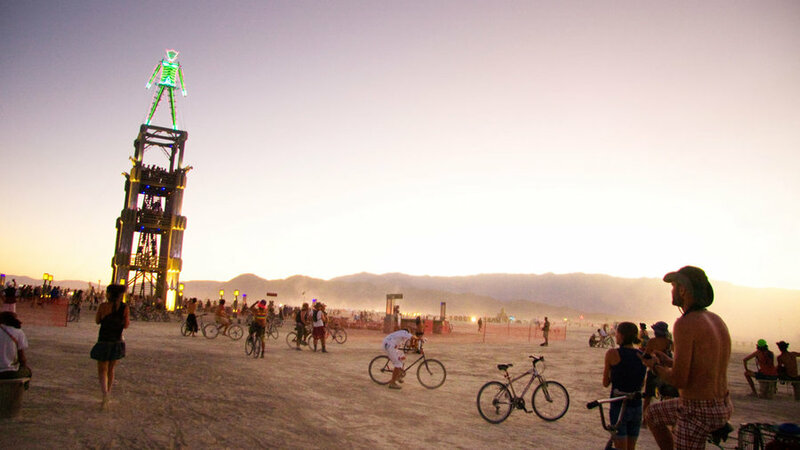 Who it’s for: The kind of people who go to Burning Man. Biggest problem: Portable toilets with long lines. The solution: Bring your own RV. Where’s the money? Not here—it’s a “gift economy” except for the coffee at Center Camp Café.